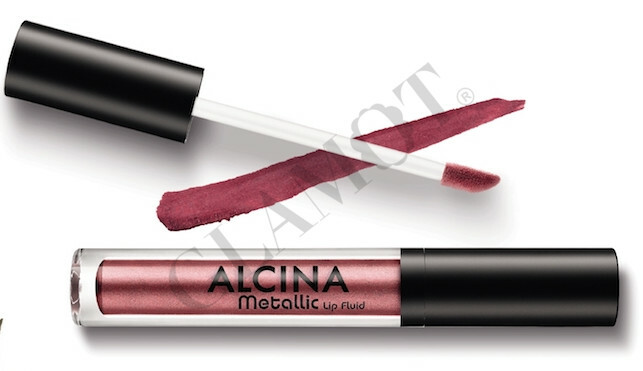 Liquid lipstick for a trends metallic look. Use the applicator to trace the contours and then colour in the lips. The texture is highly pigmented so one coat is enough, but you can apply another coat if necessary.